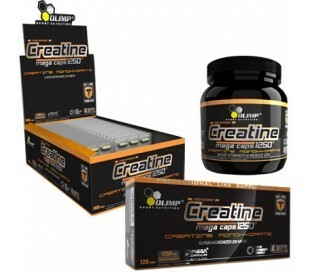 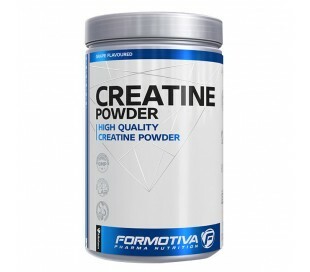 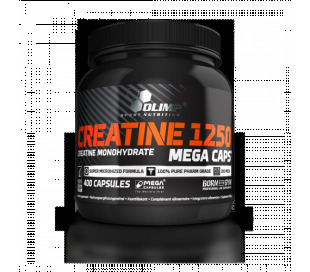 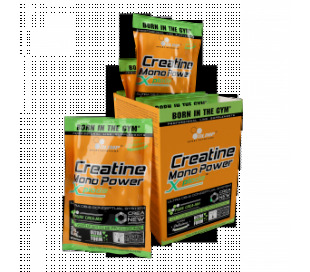 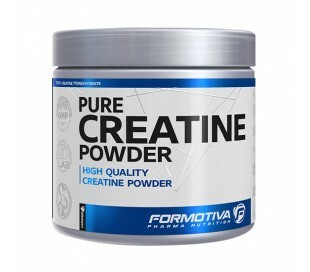 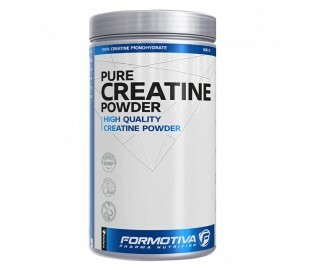 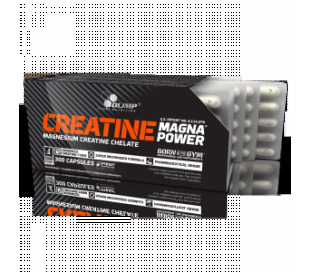 OLIMP CREATINE MAGNA POWER 120kaps. 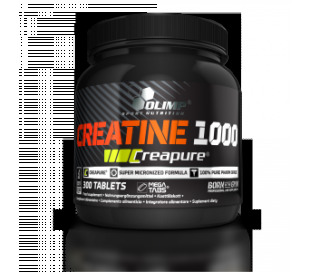 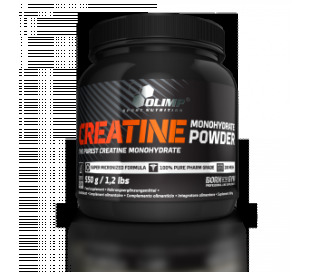 OLIMP CREATINE 1000 CREAPURE 300tabs. 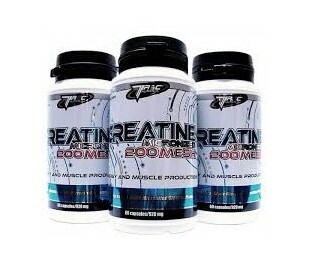 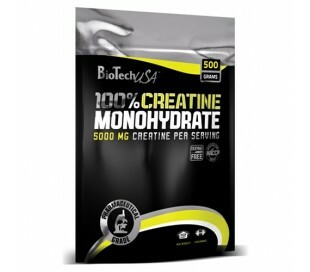 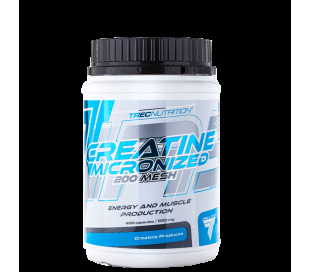 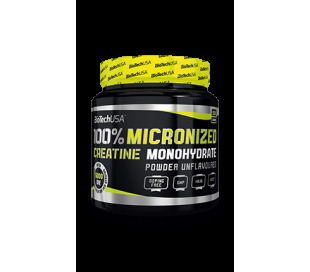 TREC Creatine Micronized 200 Mesh 400kaps.